As the oldest surviving public building in Boston, the Old State House has seen a remarkable amount of history since its creation in 1713. Over the past 300 years, the Old State House, or “Towne House” as it is sometimes called, has been home to some of Boston’s biggest historical moments, including the Boston Massacre. On March 5, 1770, British soldiers killed five colonists as a result of growing tensions over the enforcement of heavy taxation. To memorialize the five who died, a circle of cobblestones just outside the Old State House marks where the massacre occurred. The “Towne House” was also home to the Royal Governor until out nation’s independence in 1776. Thomas Gage was the province’s final royal governor; his position was recalled after the rebels gained control of the colony. Only July 18, 1776, citizens gathered in the street in front of the Old State House to hear the Declaration of Independence read from the building’s balcony, the first public reading in Massachusetts. After the Massachusetts Constitution went into effect in 1780, John Hancock was elected the Commonwealth’s first Governor. Massachusetts’s government resided here until the new State House was built on Beacon Hill in 1798. The historic building was nearly demolished in the late 1800s to allow more space for the expanding Financial District, yet was fortunately saved by the Bostonian Society. From 1881 to the present, the Society has restored the Old State House and run it as a historical museum. 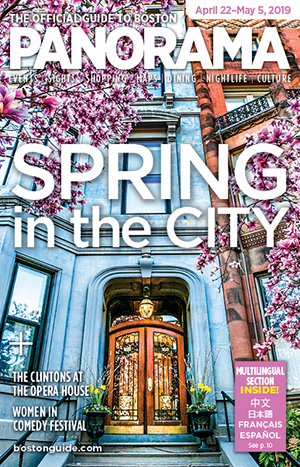 Having just celebrated the building tercentennial, the museum continues to provide a window into Boston’s rich history. 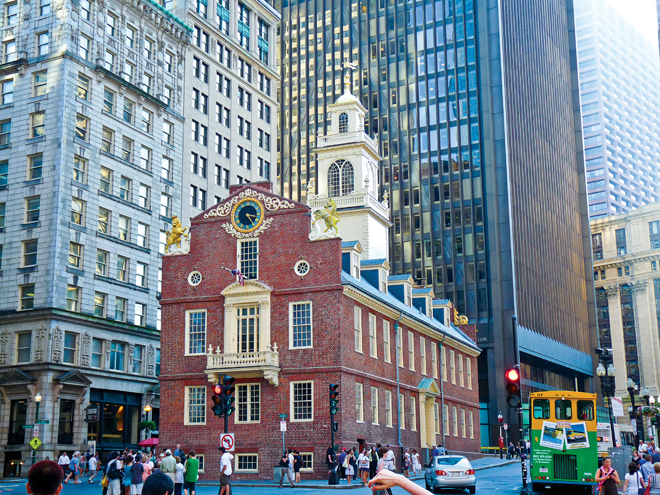 One can discover artifacts from the past and literally walk in the footsteps of key players of the American Revolution, including John Adams, John Hancock and Samuel Adams.